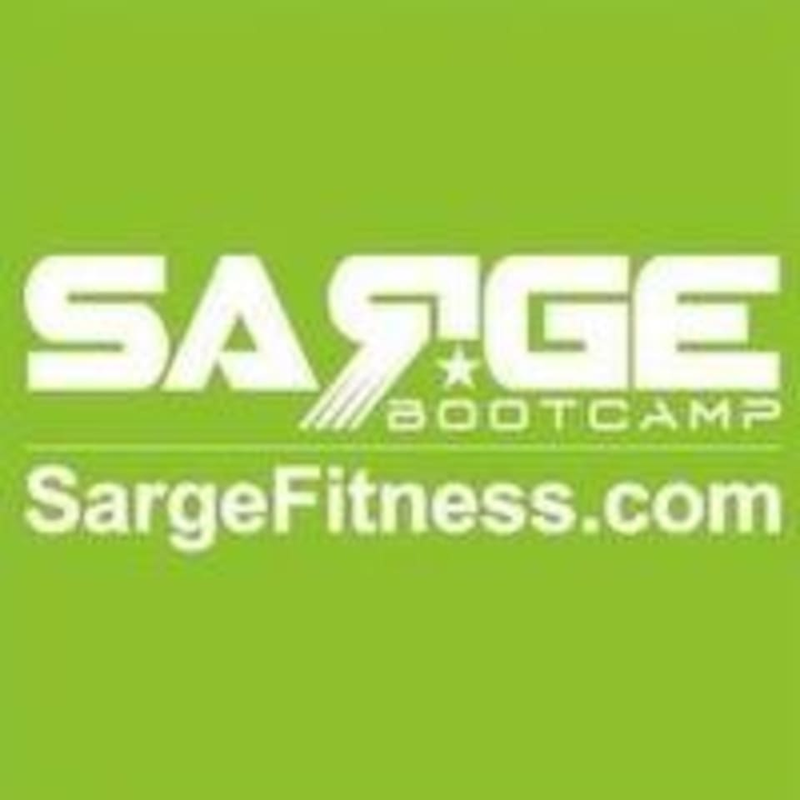 Start taking classes at Sergeant's Fitness Concepts and other studios! Since 1989, Sergeant’s Fitness Concepts have been much more than just exercise class, they are a fitness community! Their people (clients and trainers alike) care about each other and oftentimes end up becoming more than occasional workout buddies. While taking exercise seriously, Sarge members become friends who are eager to welcome new faces into our community to stay healthy together. During a class, you will be challenged, as well as cheered on by those around you. Skip a class and you’ll be notably missed. Outside of class, it’s not uncommon to have everyone run a race together, or host a holiday party or even head out to a happy hour together. From December to November Sergeant's Fitness Concepts - Bethesda meets at 5910 Goldsboro Road in Bethesda, MD. Tough class! Outdoors if it is 32 or below. Bring a mat and hand weights. They run on Wednesday’s and do a combo of arms, legs, core and agility the other days. Terrific high energy class and a welcoming group. I work out regularly but my muscles were sore the next day!